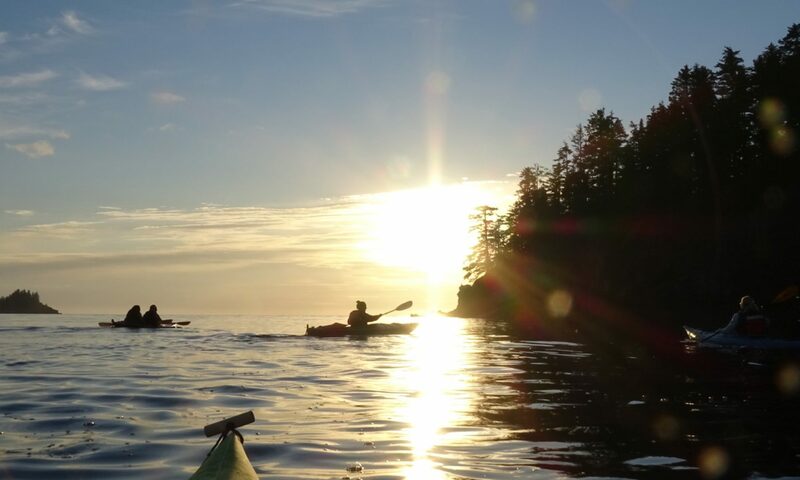 Reach Your Audience Everywhere... From Anywhere! 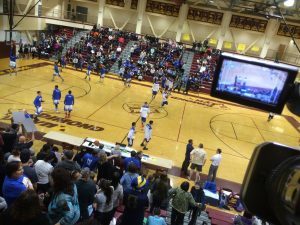 We are the all-in-one Live Video Streaming solution for Alaska. 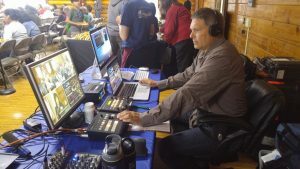 Talking Circle Media was the first company to webcast Live Video events and programs over the internet in Alaska. Our first Live Video Webcast was "Kivgiq Festival”, from Barrow, Alaska in 2002. 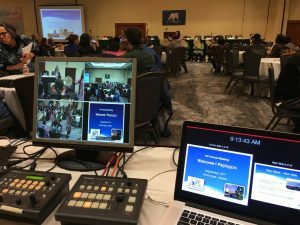 Since then, we have produced thousands of hours of Live Video Webcasts for our clients from all over Alaska and the United States. 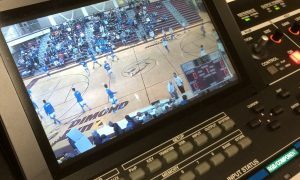 Whether you’re Live Video Streaming to social media, or producing an event streamed around the world..., our crew, cameras and software are designed to make your event professional. We offer HD Scalable Video Encoding, Chat Features, Viewer Analytics, and DVR on-demand live video playback, Unlimited Viewers, Secure log-in, and more! 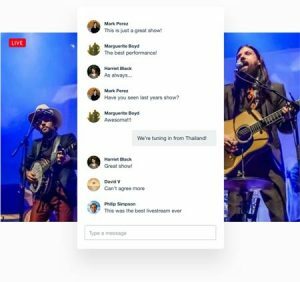 Share live video events on your own website, apps, and social channels. We ensure your event reaches your audience in the highest quality, no matter whether they watch on their phone, tablet, or desktop. Customizable and Private - Make the viewing player your own with our customizable player features. Secure your webcast with domain restrictions and password protection. Embed your live video stream on your own corporate and event web page.